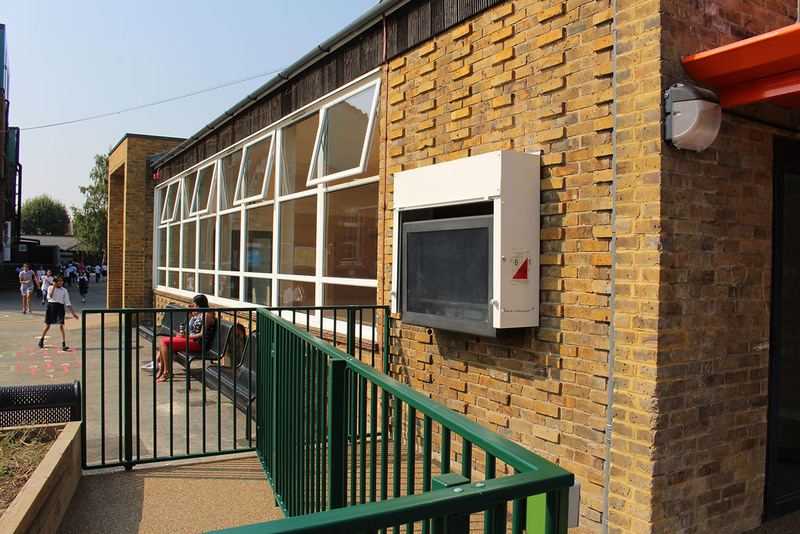 Sykes & Son were appointed as Principal Contractor to develop a new welfare hub for the wider school community at Central Park Primary School in Newham. 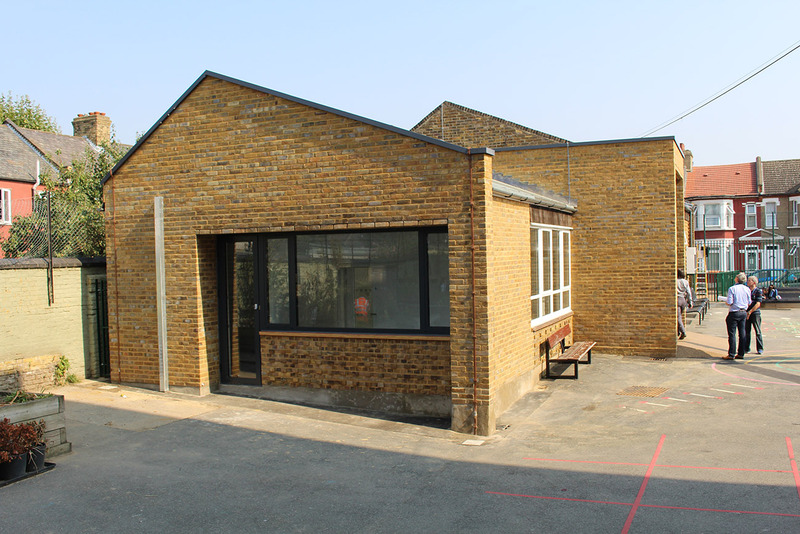 With the school community expanding due to the new four-form entry plans, the new community hub has been developed to provide additional facilities to support wider teaching activities such as music provision, staff support and parent liaison. The new hub inhabits the schools previous dining hall, a 1950’s block. Our works included two elements of single story extension at each end of the existing structure, including foundations, ground slabs and superstructure brick and blockwork. 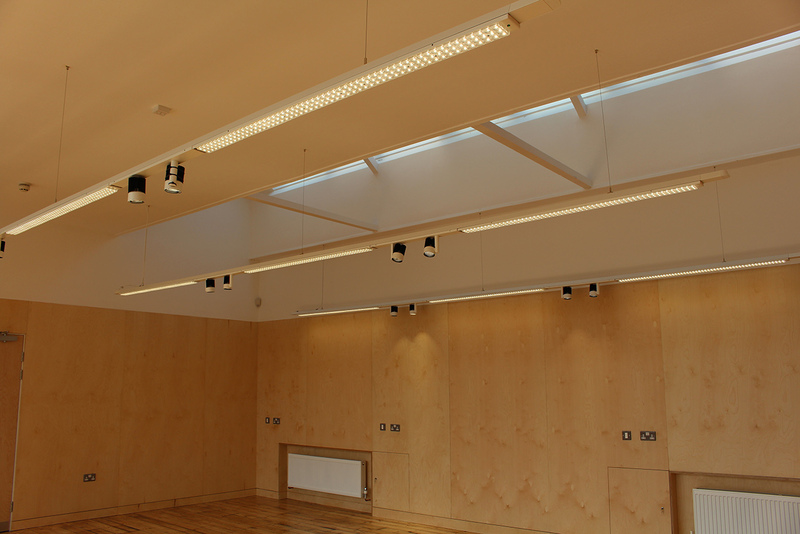 Internally structural alterations were completed together with a complete internal remodelling and refurbishment including mechanical and electrical upgrades. External works included the provision of new access ramps and a covered entrance. 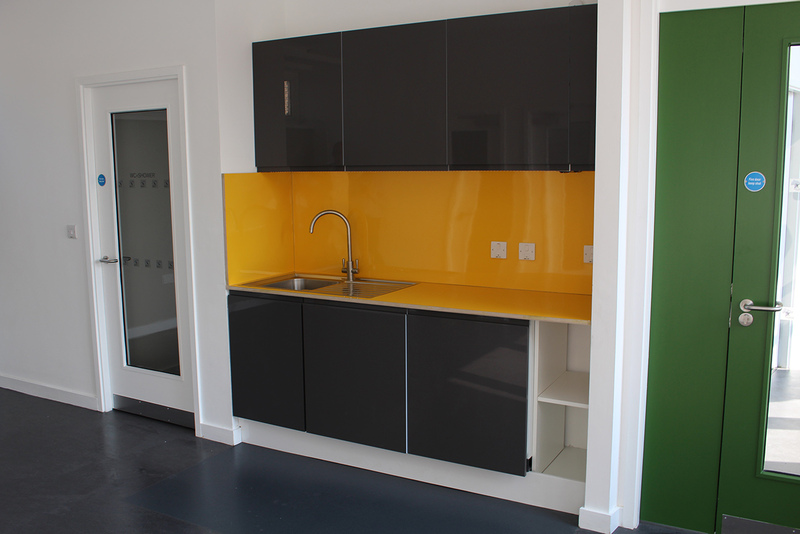 The new hub has helped to provide versatile spaces to deliver functions crucial to supporting the school’s diverse community, with its four core activities being breakfast club, staff welfare, peripatetic and non-core teaching and parent and PTA support.